The "Breckenridge" hi-leg recliner has contemporary styling on a smaller scale with modern track arms. 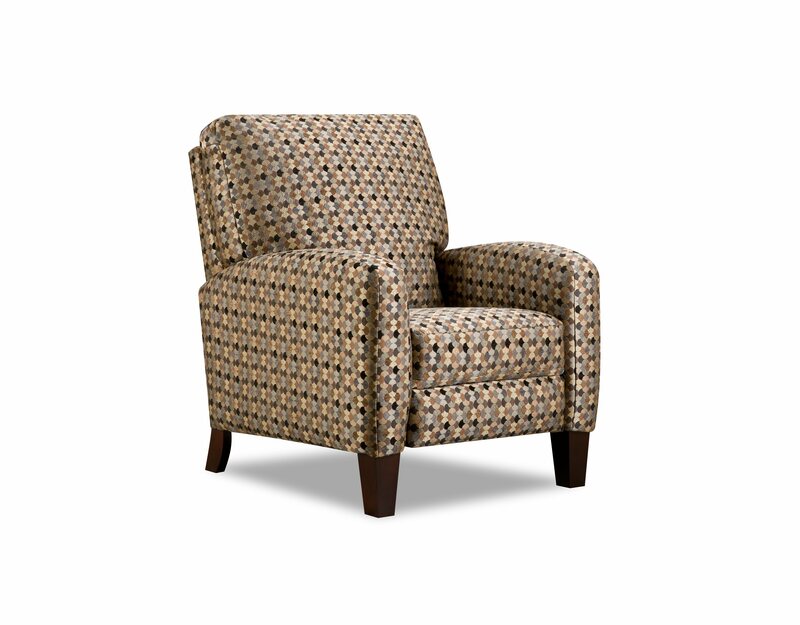 This "special order" recliner is available in multiple colors and fabric options. Pricing varies based on fabric group.